Having lunch in the Chicago airport. 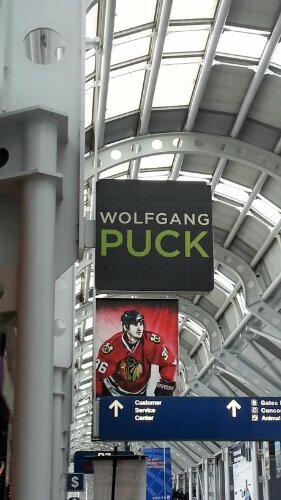 Wolfgang Puck apparently makes plain old turkey subs. He just charges double what my beloved Subway charges.